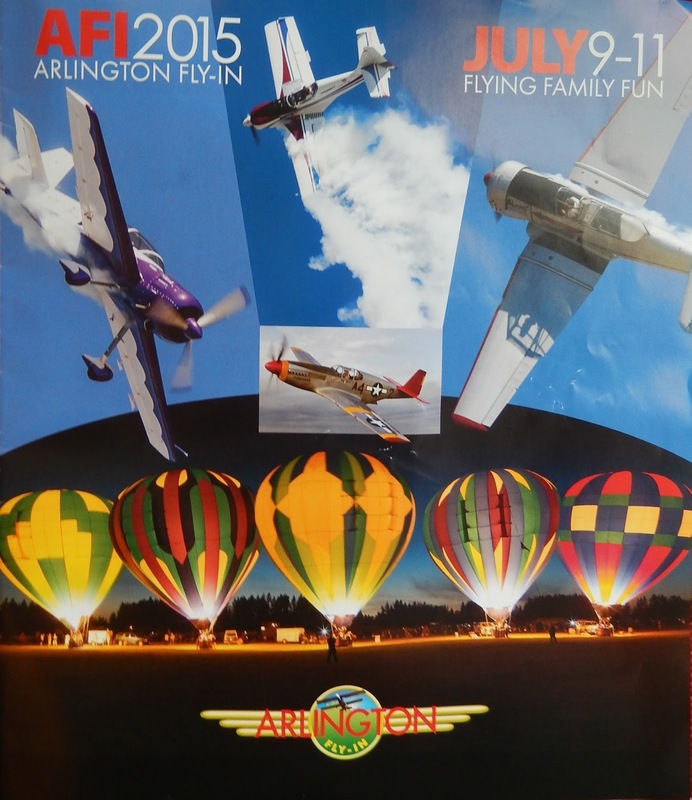 Last Saturday, Wayne and I went to the annual Arlington Fly-in at the Arlington Airport, not surprisingly in, you guessed it, Arlington. 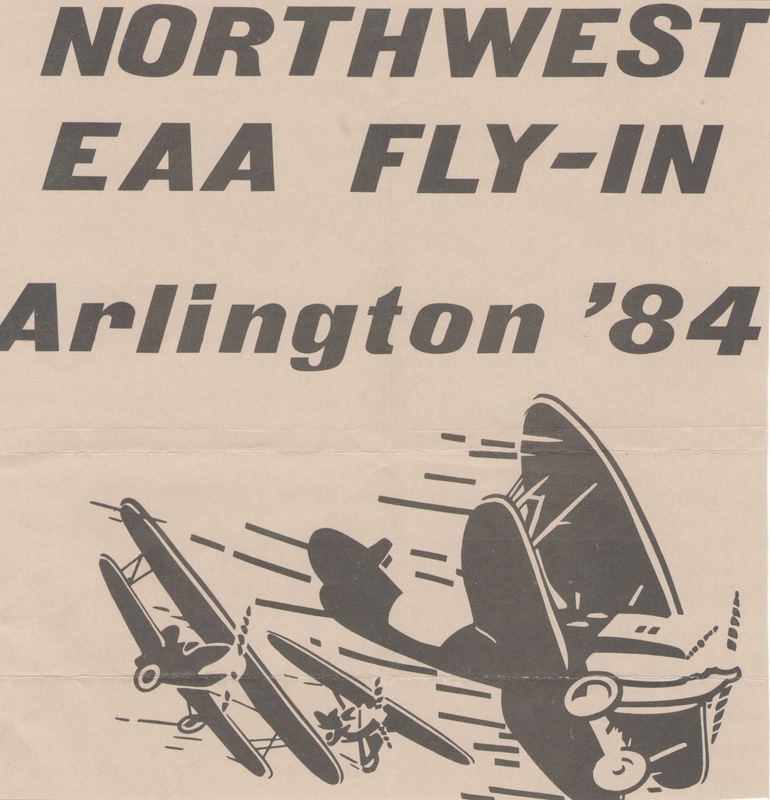 This important aviation event has been going since 1969. It started as an EAA (Experimental Aircraft Association) get together and spaghetti dinner. It has grown a lot since then. It's even grown since Wayne and I first attended in a rented Piper Warrior in 1984. That trip included a funny story. 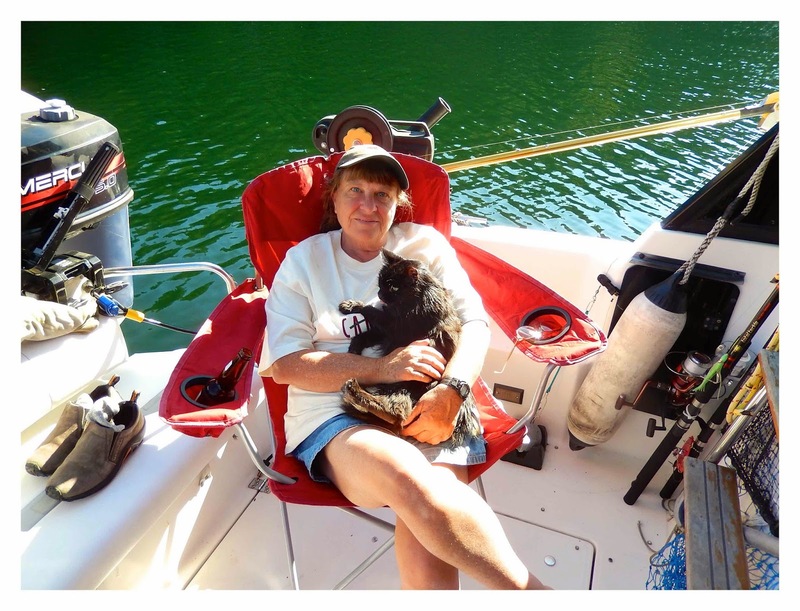 We had just spent a wonderful night at the Paradise Ranch in Grants Pass, Oregon (now closed). We enjoyed the local wine so much we bought two bottles to take with us. Airplane camping at the 1984 Arlington Fly-in. To protect the bottles, we wrapped them in towels and put them in our clothes bag. But we guessed wrong about the tolerance of corked wine bottles lying on their sides. When we landed at Arlington, everything was soaked in wine, so our plane became and impromptu clothes line. Good thing we didn't have to explain the strong odour of alcohol to anyone for a couple of days until we could get to an laundromat! 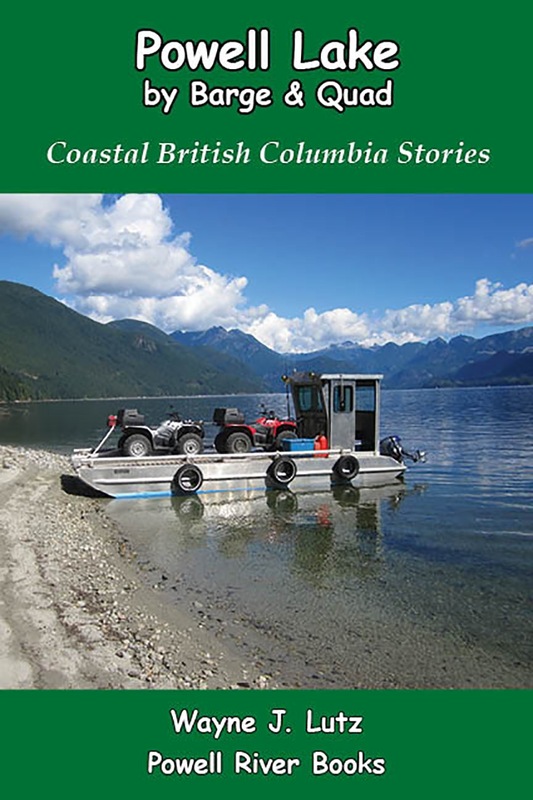 We meet up with Bob from Powell River. This visit to the fly-in was more uneventful. We went in our car on the way back from a basketball game in Seattle. The last day was overcast, but the rain held off for the three days of the event. 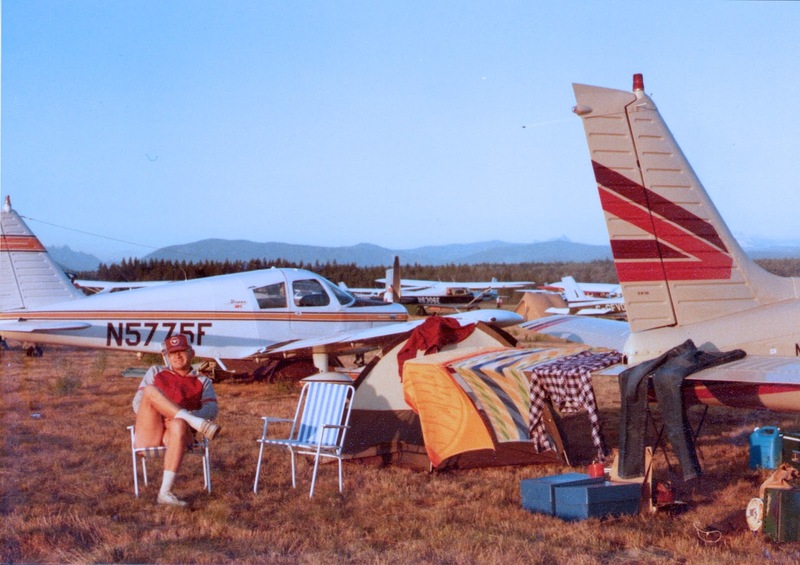 There's still camping on the field next to your airplane. As we were walking around, we found our friend Bob from the Westview Flying Club in Powell River. He comes every year with his Tri-Pacer. Flight of eleven approaching in an arrow formation. In addition to airplanes, there are static displays, vendors, lots of food booths, and aerial demonstrations. On the last day there's even an airshow. We didn't stay long enough for the show, but that didn't matter. All day long there were airplanes coming, going and flying in unique formations. This group of eleven planes went overhead several times. Their last maneuver was the flying arrow for obvious reasons. 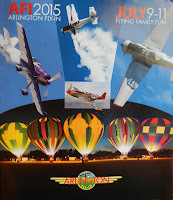 The Arlington Fly-in is every year in mid-July. 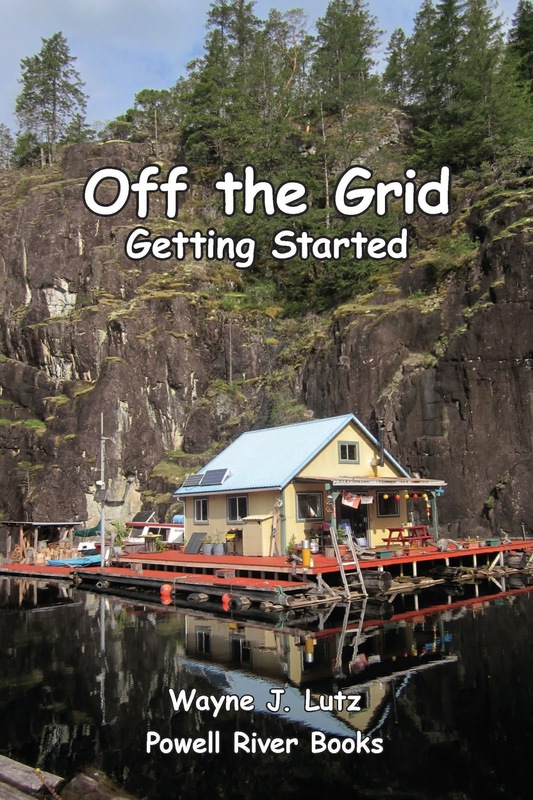 Mark your calendar and watch their website. Wow! Such a range of fascinating interests and hobbies. I really enjoyed the story of a past fly-in's wine-leak :) but learning that you and Bob follow women's basketball added quite a different element to the things I thought I knew about the two of you. Love that in-formation photo!